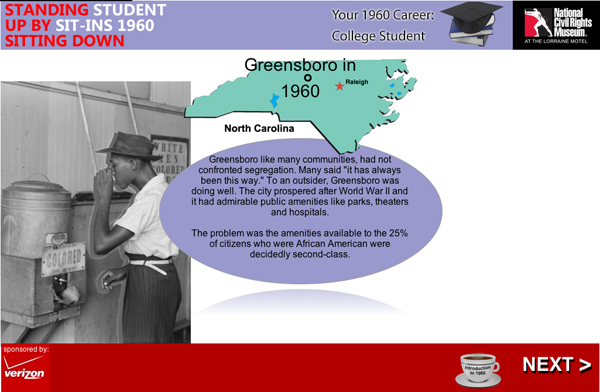 Students can supplement their National Civil Rights Museum both before and after their visits. 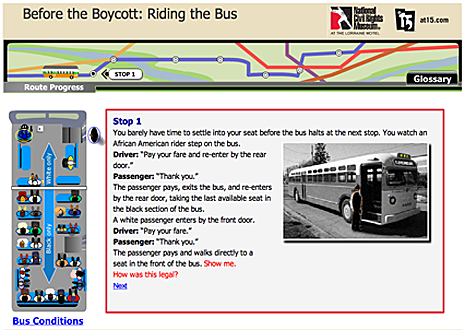 Use the resources below to learn more about the struggle for freedom and justice around the world. You will need Adobe Acrobat Reader to view the following linked documents. Download Adobe Acrobat now. Through the links below, students can connect with trusted sites that may help them succeed.